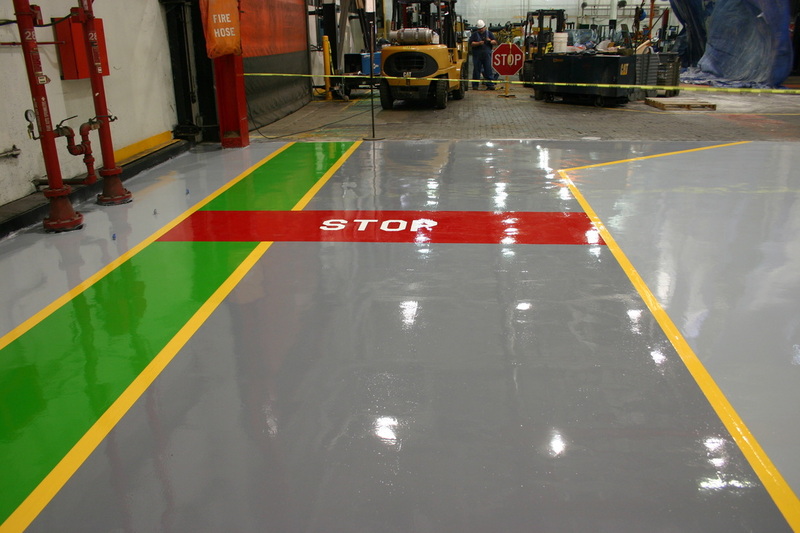 Corro-Shield International, Inc. manufacturers unique epoxy resins for commercial and industrial floors and wall coatings. Corro-Shield is the leading innovator in the development and manufacturing of exceptional performance epoxy flooring and wall systems. Our products are engineered for ease of installation and durability to out-perform any other system for both industrial flooring and commercial flooring applications. As a manufacturer of Unique Epoxy Systems for the Protection of Industrial & Commercial Floors and Walls we take great pride in our products ability to combine exceptional durability, longevity, high impact and abrasion resistance with function and beauty. Founded in 1993, Corro-Shield International continues to develop innovative, advanced technology epoxy systems that are effective, safe, and user friendly. Corro-Cure® is a great example. Corro-Cure® is a primer for “green” concrete which can be installed any time after the first 24 hours after the concrete has been poured. Once the Corro-Cure® dries, which occurs within 4 hours, you can apply any of Corro-Shield’s wall or floor systems, thick or thin. This product has changed the way our industry treats new concrete where time is money. Corro-Shield’s product line consists of coatings for floors and walls, self-leveling, trowelable floors and adhesive and grouting for tile and brick flooring. Our complete systems and individual products have unsurpassed quality and performance.